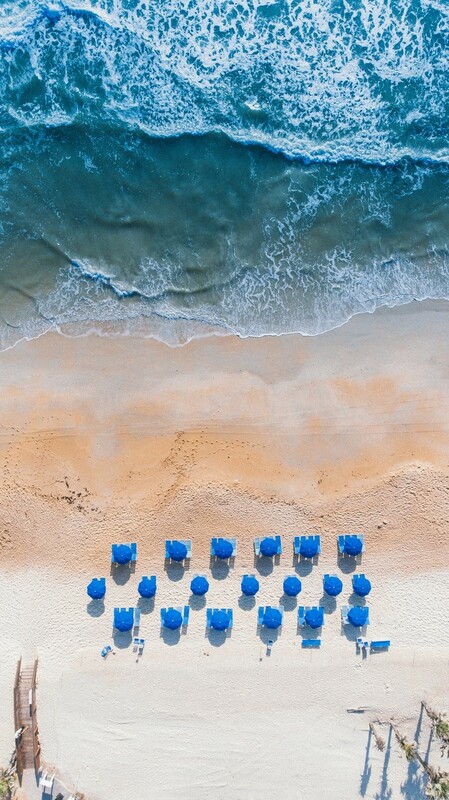 Drone aerial shots continue to amaze us. Sometimes, the perfect shot can make you sit and stare, calm your soul, or feed your need for more. Snagging those shots isn’t easy… It takes a lot of work and preparation – often the perfect balance between the art and technical skill. We wanted to try and compile some of the industry’s best tips and tricks to create the ‘essentials’. Keep reading to learn more. Find Beauty: Symmetry, Diving Lines, Repetition and Patterns! Pro tip: Check out for shooting locations in advance to help plan your flight paths! This can also help you capture images during the most ideal timing – sunset, sunrise, mid-day, etc. Check out our blog on How to Choose the Best Spots to Fly Your Drone. 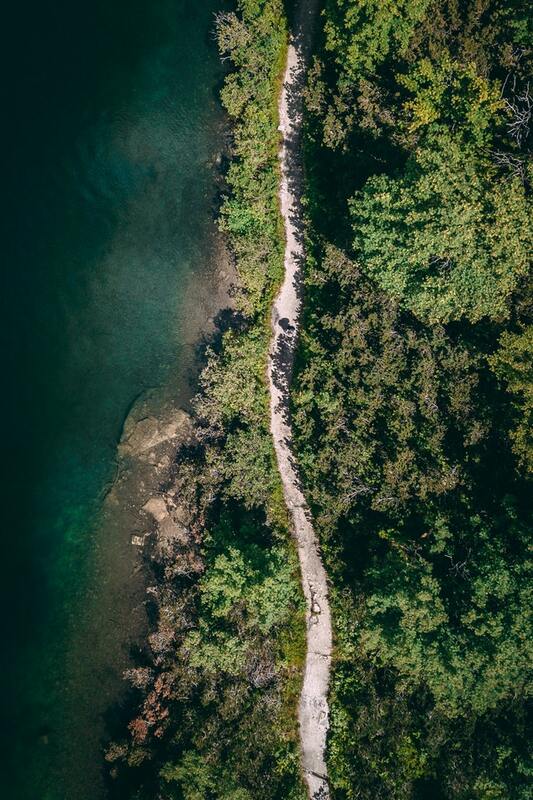 For creative inspiration, check out other drone aerial photography! It may spark a great idea. Lastly… always be ready to improvise! We know you have probably heard this a million times, but we are going to say it one more time! It doesn’t matter if you capture the perfect shot if your drone doesn’t make it. Always check weather conditions beforehand and ensure you go through a proper pre-flight checklist. Keep in mind your maximum flight times and lastly, don’t forget to follow all laws and regulations. Check out our blog No Safety, No Pain: 3 Tips for Flying Your Drone Safely. There are a ton of drone photography communities in-person, online and on social media – try joining some! Learning by engaging either others helps to speed up the learning process and is usually a lot more fun! Get the good stuff - Subscribe today!